If you are searching for a qualified emergency plumber in Staple Hill you have come to the right place. Bristol Plumbing Services are a local family run business who have been providing emergency plumbing and heating services to the people of Staple Hill for over 20 years. We provide reliable, experienced and highly skilled emergency plumbers from Staple Hill and the Southwest. 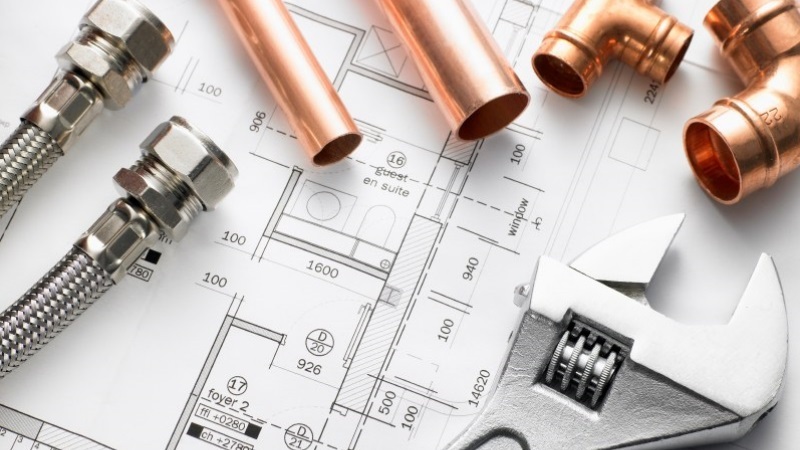 All plumbers and heating engineers in Staple Hill are fully qualified, highly skilled and insured to carry out all types of plumbing works required in the Staple Hill area. Our emergency plumbers can cover all aspects of plumbing and heating work in Staple Hill, such as installing full bathroom suites, showers and kitchens right through to combi boilers and central heating in Staple Hill. Engineers offer Power flushing and MagnaCleanse, also washing machine installation service and dishwasher installations along with many other types of general plumbing in Staple Hill. Here at Bristol Plumbing Services we are your local, friendly and reliable emergency heating, maintenance and plumbing company in Bristol. We cater for the plumbing needs of homes and businesses in and around Staple Hill and the South West. We offer a wide range of emergency heating and plumbing services in Staple Hill, from office toilets, household plumbing, hotel bathrooms, pub kitchens, leisure spas, wet rooms and so much more. Our specialities lie in emergency plumbing maintenance and this can include anything from a dripping tap through to a burst pipe, leaking toilets, blocked sinks, smelly drains, faulty stop taps and more. We also cover central heating services including faulty TRVs, cold radiators, power flushing, MagnaCleanse, noisy heating systems and system balancing. If you need an emergency plumber in Staple Hill, whether you are a homeowner, own a pub, restaurant, night club, office or student accommodation then why not call one of the favourite emergency plumbers in Staple Hill? Our emergency plumbers in Staple Hill will help you, however big or small your plumbing needs in Staple Hill. Call B.P.S on 01179 012027 for an emergency plumber Staple Hill.